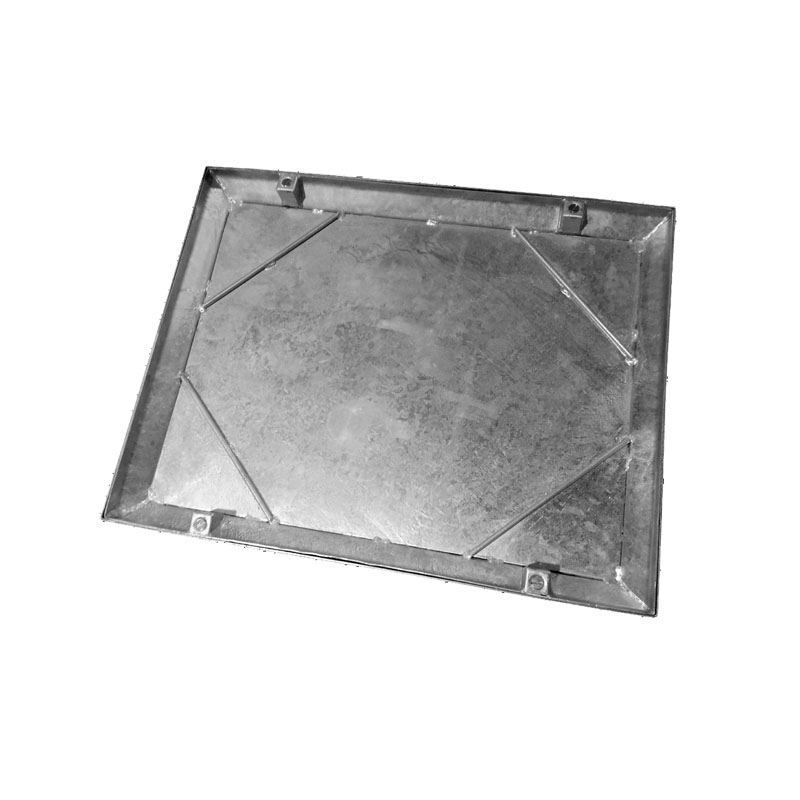 Wrekin’s recessed double seal manhole cover can withstand a gross laden vehicle weight of up to 10 tonnes. The unobtrusive recessed manhole covers are ideal for indoor use as they can be filled with tiles and other internal floor surfaces alongside a screed or concrete infill. Both the cover and the frame are manufactured from galvanised mild steel to BS EN ISO 1461 and feature a neoprene rubber double seal and four screw locking. Used in light to medium duty applications, this recessed manhole cover is FACTA AAA and able to take pneumatic SMWL loads of 2.5 tonnes. The recess of the tray has a 40mm nominal depth and the weight loading capabilities given are given under the assumption that the recess will be correctly filled with screed or concrete to the right level.